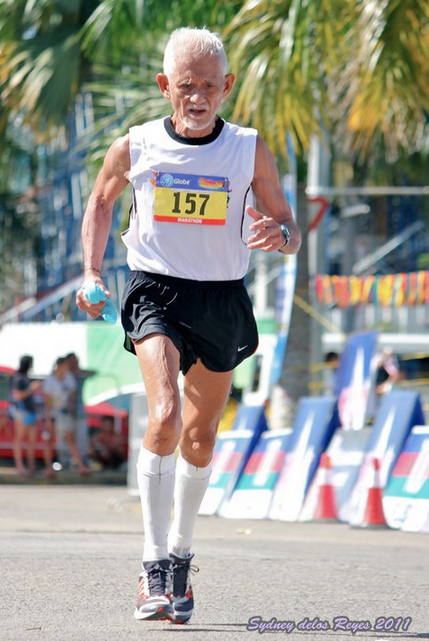 Raul Cepeda is truly a big loss to the running community. I dont know him and have never met him, but through your style of writing its as if i drank coffee with him too. Excellent writing sir. Come to think of it Raul Cepeda will be more popular now, he’ll inspire more people to live life to the fullest. Yet, i would have preferred to have known personally. My condolences to his love ones.